Sit back and relax as you enjoy a transfer from Kuala Lumpur to Singapore. The journey will take about 6 to 7 hours, driving under the legal speed limit. Travel to Singapore knowing that a punctual and safe trip to your destination awaits you. Meet and Greet our English-Speaking Driver at the Kuala Lumpur city hotels or either Kuala Lumpur city apartments awaits you with a signage board. 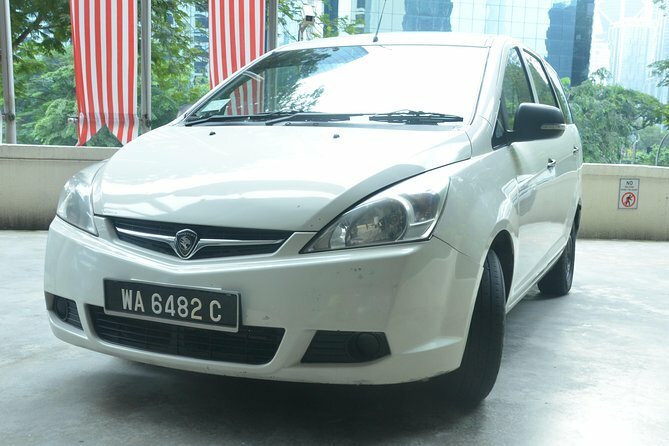 This private budget transfer service will take you to your next destination (Singapore) in comfort. Convenient 1-way transport to your Singapore hotels/apartments.